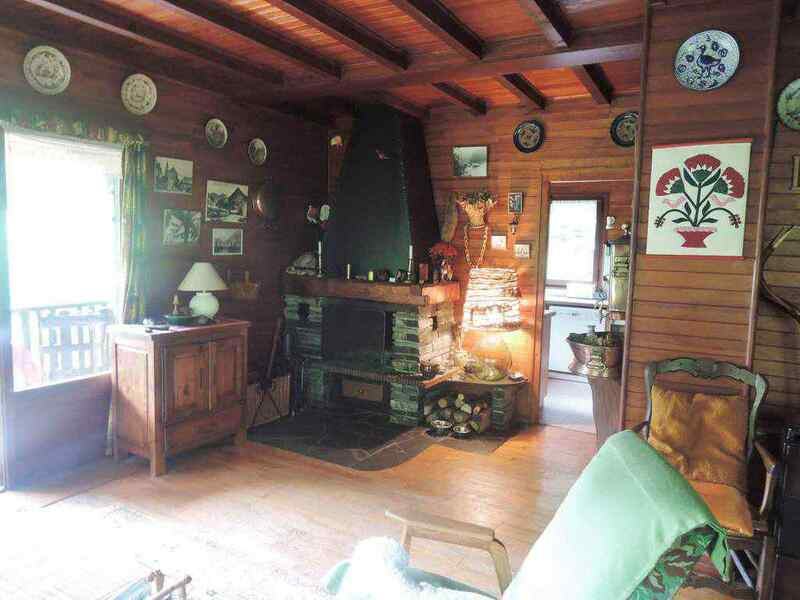 A traditionally style chalet on the edge of a forest in Abondance. 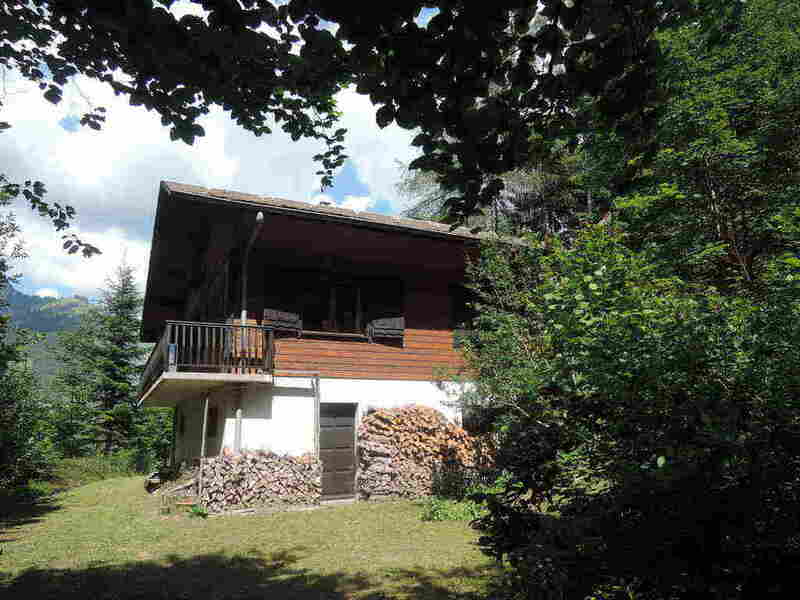 The property is sold with a large plot of land (1320m²) and is about 1.5 km from the village. Access is along a mountain track. 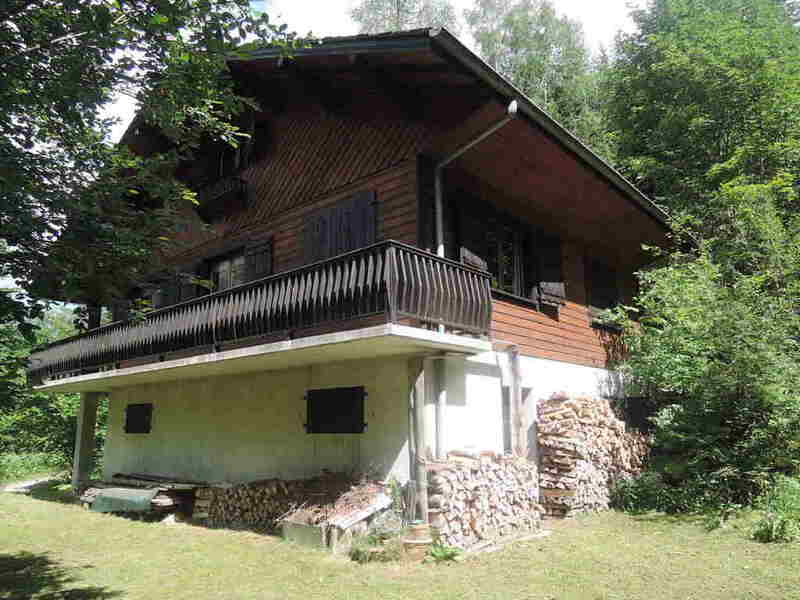 The chalet has a large garage. 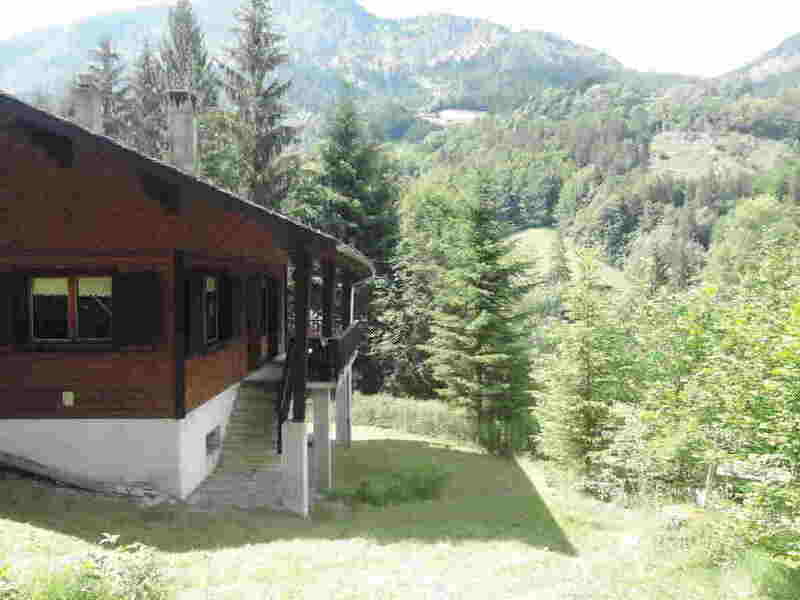 Located approximately 1.5km from the village, this chalet has a lovely natural forest edge setting and is accessible via a track. 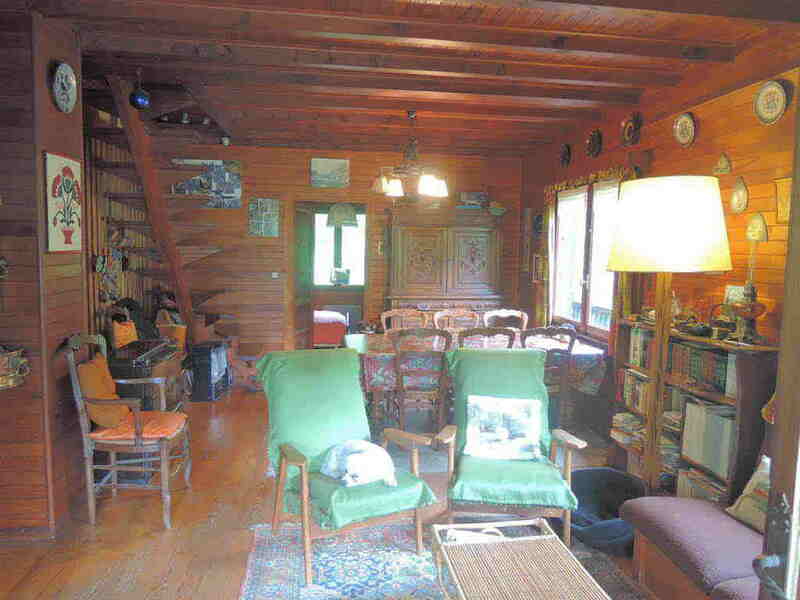 Built in 1965, the property sits in a large plot of 1320m2 with a view of le Mont Chauffé. 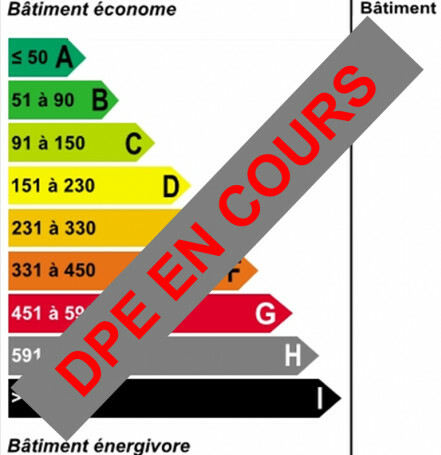 The accommodation is over three floors. 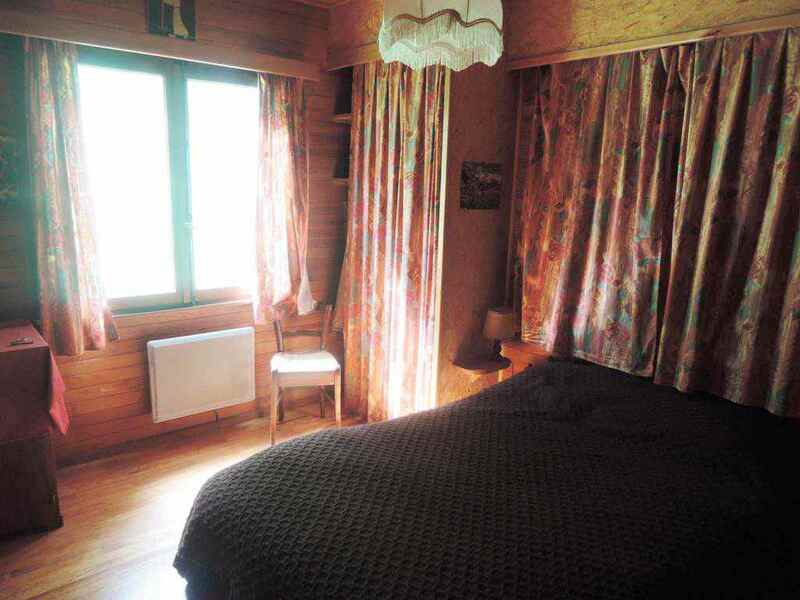 Main entrance, living room with fireplace and access to the terrace, small fully-equipped kitchen, two bedrooms, shower-room, separate WC. 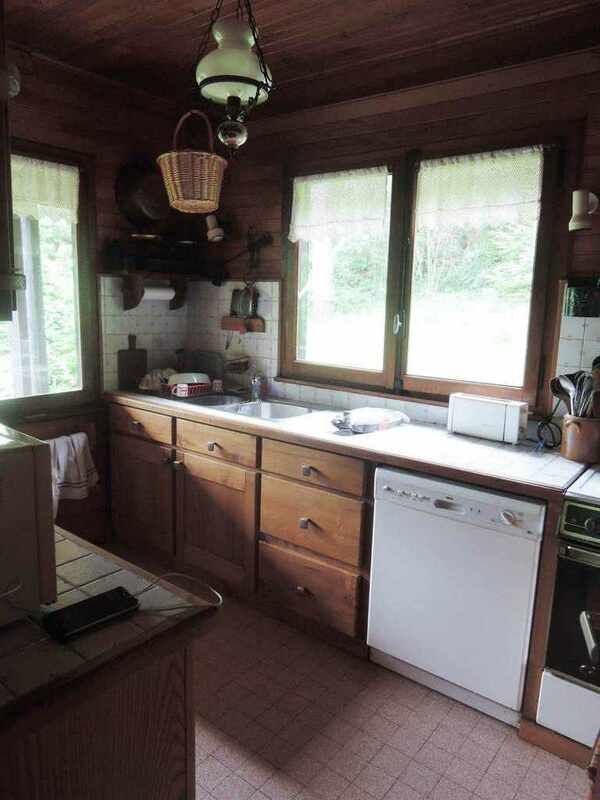 Two large bedrooms, one with washbasin.